Yesterday, we shared that instead of talking more about the Playstation 4, Sony has been busy prettying-up the Playstation 3. A new, even slimmer version was unveiled at the Tokyo Game Show as well as packages and sale dates for major territories. Today, we’ve gotten a hand on a list of titles that Sony considers ‘essential’ to fully appreciating the Playstation 3 experience. Now, most of these are older titles but they’re all classics and should keep you busy until we get more word about the Playstation 4. The PS3 Essentials titles are meant for the European market (boo!) and will retail for €19.99, unless they’ve got an * as those will retail for €14.99 and will be available for download on the Playstation Store. Again, we think that the Playstation 3 super slim redesign looks awesome but can we just have some official news about the Playstation 4, Sony? Pretty please? 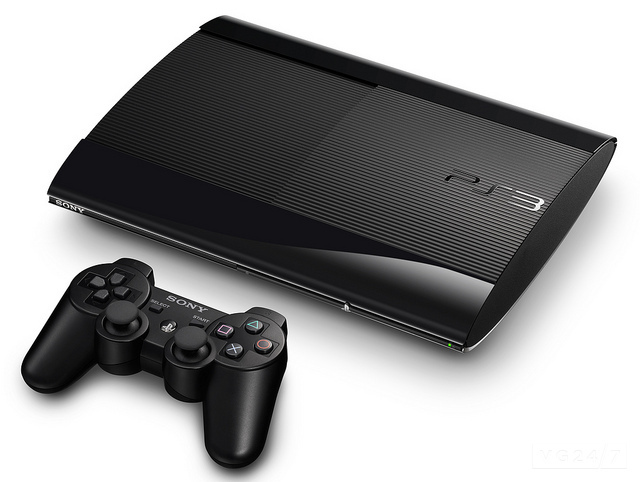 Do you have agree that these titles are the best that the Playstation 3 has to offer? Any favorites of your own that were left out? Share your thoughts in the comments below!